Happy Monday, everyone! It has been awhile since we’ve done this, and we’re so happy to be back on Brickyard Buffalo as Guest Editors! We’ve selected awesome items from some of our favorite shops and vendors to be sold at a special deal to Y-O-U! Here’s a peek at what you can find, and follow along on Instagram and our other social sites to see how we’re styling and wearing them, too! First of all, Kickee Pants! 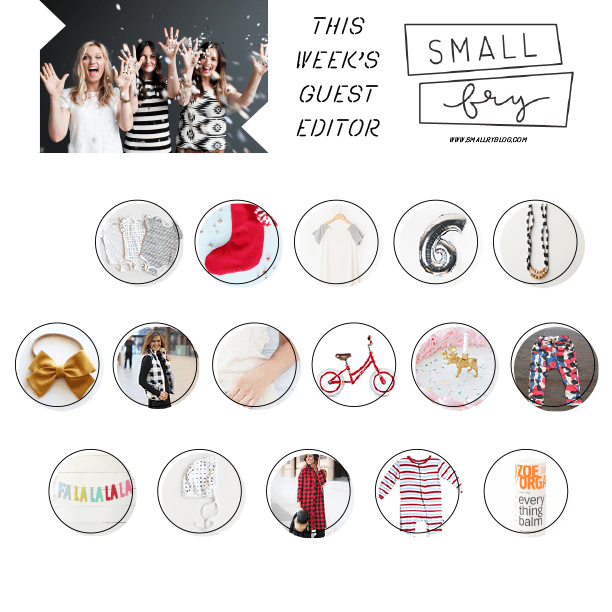 You have all asked how to get a sweet deal on our all-time favorite pajamas and we’ve got it for you at BB! A ton of colors to choose at starting at $24! Second, a Public strider! 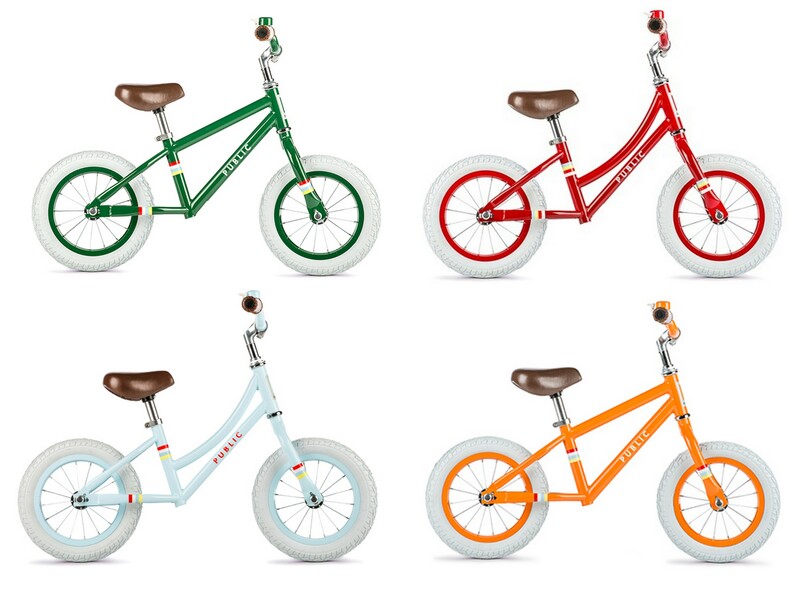 We know lots of you have bikes and balance bikes on your shopping list this Chstimas and Public is offering their strider for only $90 – $40 off retail!! If you haven’t dipped into the Strider pool let us assure you, it truly does help your kiddo transitioon more smoothly to a two-wheeler. Their form is correct from the start and our little Hayes got it in his first try at 4 years old, we think largely due to to this awesome bike! 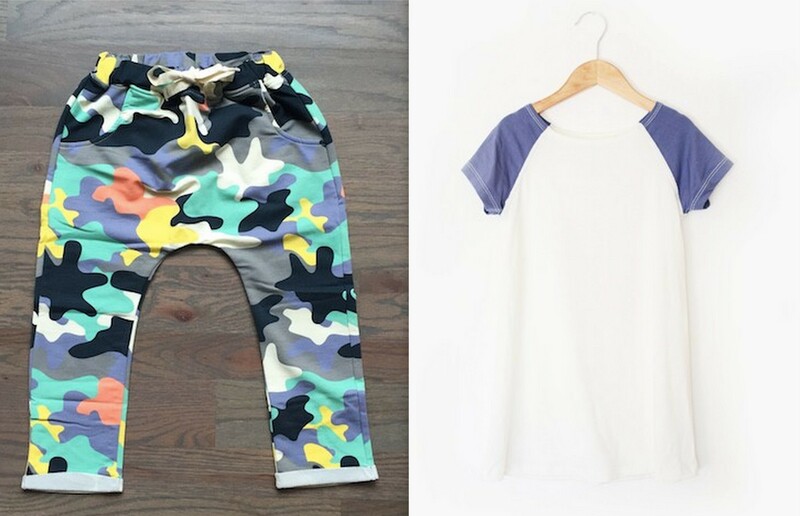 And more cozy options for your kiddos like these Brickyard exclusive colorful camo harem pants (in three colors!) or these sweet Sleep gowns from Shop Plain Jane. Handmade goods to help you celebrate, like these darling animal candle holders from Gnome Sweet Gnome, Stockings with amazing fabrics and details from Tinsel Holiday, and sweet felt banners from The Bees Knees Shoppe – all at a deal of course! This plaid dress fits awesome and is only $21.99! 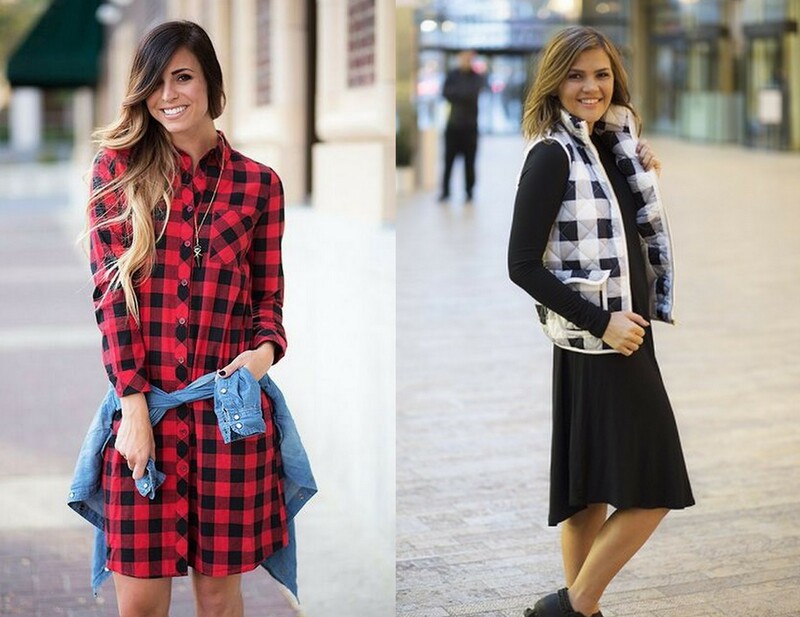 Also for you Jcrew fans, this quilted buffalo plaid vest is only $32 (50% off!) but a pretty spot-on substitute for Jcrew’s sold-out $118 version! Find them here! Also our long time favorite, Anna Bee Jewelry is offering these sweet birthstone bracelets (they look amazing stacked, combined with other bracelets, or so elegant as a standalone everyday piece, too!) $8.00 of retail! // We know how daunting it can be to try a new beauty care line, so we wanted to offer up our favorite product as a tester for you! 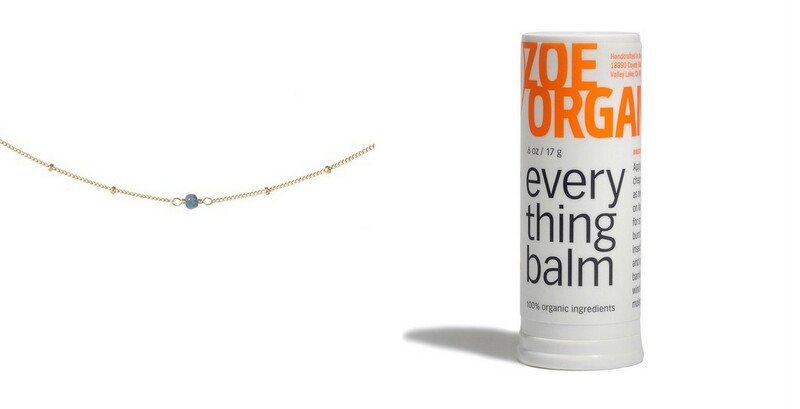 This Everything Balm is such a must have for your bag or make-up drawer. Dry skin, cuts, acne, rashes, whatever you can think of, this balm will help! 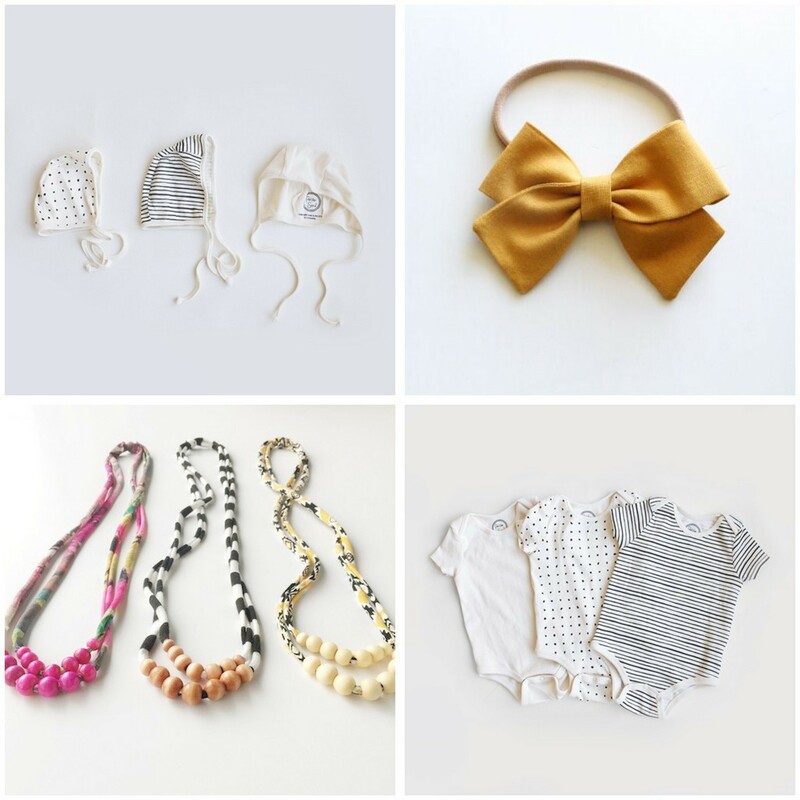 For your littlest babes: A bonnet trio from Petite Soul Shop // $2 off Splendid Cotton Bows // Safe necklaces you can wear, and they can munch on! Wrap up as a bracelet, too! From the Jones Market. 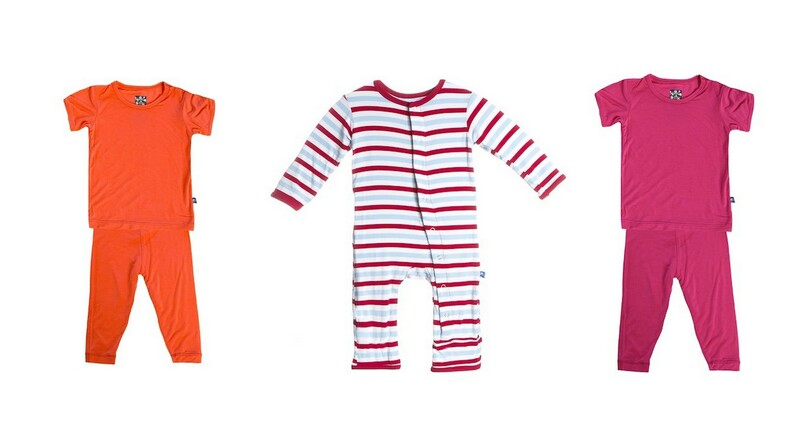 // And save $11 on a sweet matching onesie trio from Petite Soul Shop. Happy shopping! 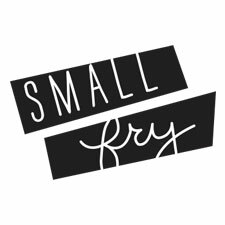 Follow along @smallfryblog.com to see how we’re rocking it all. Thanks for having us Brickyard Buffalo, we love you! Christmas For Syria shutterfly christmas cards!